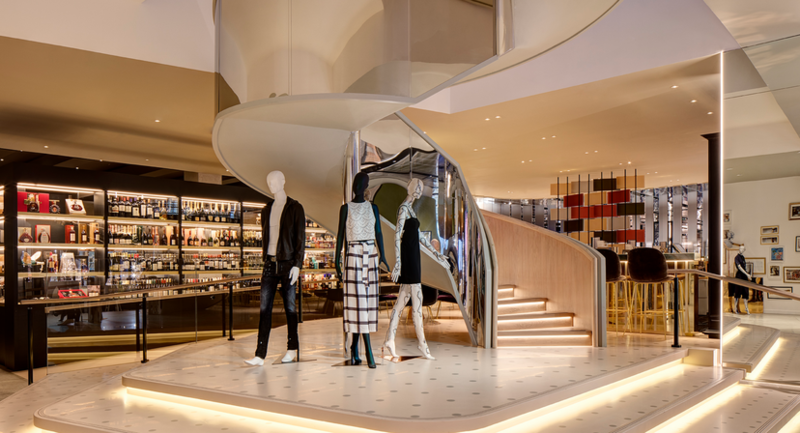 The concept store offers an exciting and unique space for events and corporate entertainment. 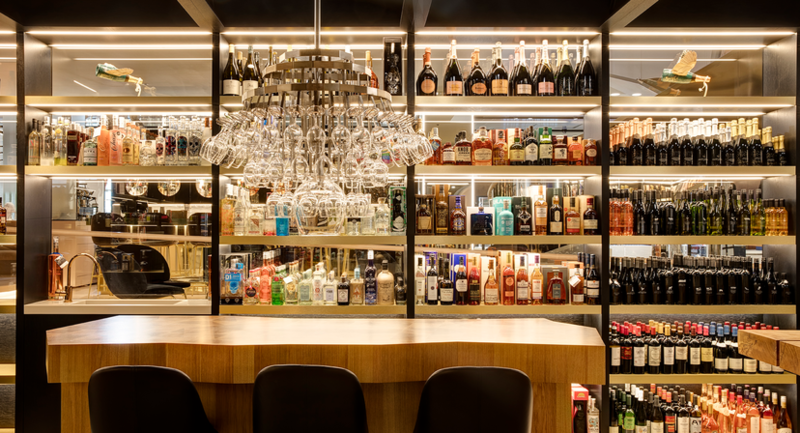 Whether you’re looking for a unique space for a corporate event or the ideal venue to celebrate a special occasion, choose from a selection of versatile areas of the store including the Harvey Nichols Restaurant and Bar, Private Dining, The Wine Shop, Style Concierge, and Private Shopping. Fun and interactive, a Cocktail Masterclass is the ideal get-together. Learn the art of mixing and shaking classic cocktails like a true professional, with a hands-on group tutorial led by our expert mixologists. Suitable for parties of up to 12 guests; packages can also include lunch or dinner. Prices available on request. Tutored wine tastings provide an educational yet entertaining experience. Intimate tastings are hosted by the Wine Team who can work with you to theme the tasting, including sourcing guest speakers and creating matching food menus. Prices available on request. Looking for a little hen-spiration? Look no further, we know how to throw a party. Thinking of food and frolicking? 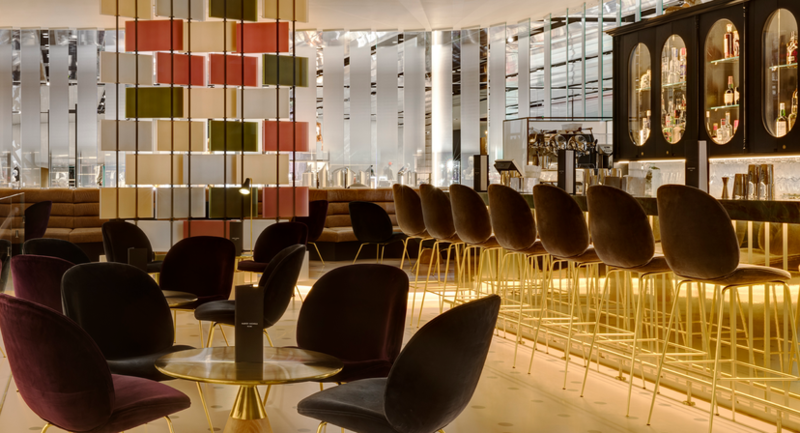 Why not dine in at The Restaurant or get your night started in the bar over bubbles or with a Cocktail Masterclass? For the beauty-minded there are pampering treatments and makeovers, while devoted fashion followers can organise a wardrobe masterclass with our dedicated Stylists. 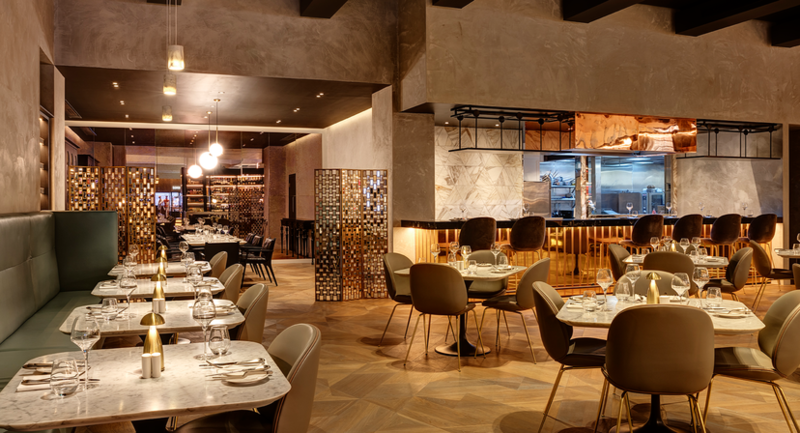 With all-day dining in a stylish setting, the Brasserie offers Birmingham’s premier dining experience. 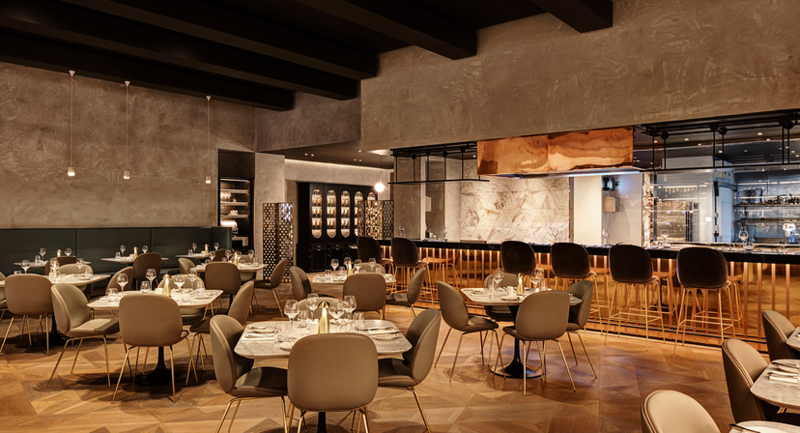 Whether you choose to dine in the plush leather banquette booths, tapas-style at the Chef’s table or opt for something more secluded with our Private Dining Room, our seasonal menus showcase the finest, predominantly locally-sourced, fare. Our Private Dining Room provides an intimate setting for up to 16 guests. Experience our Head Chef’s three-course menu with carefully selected wine pairings, chosen by our Wine Specialist. 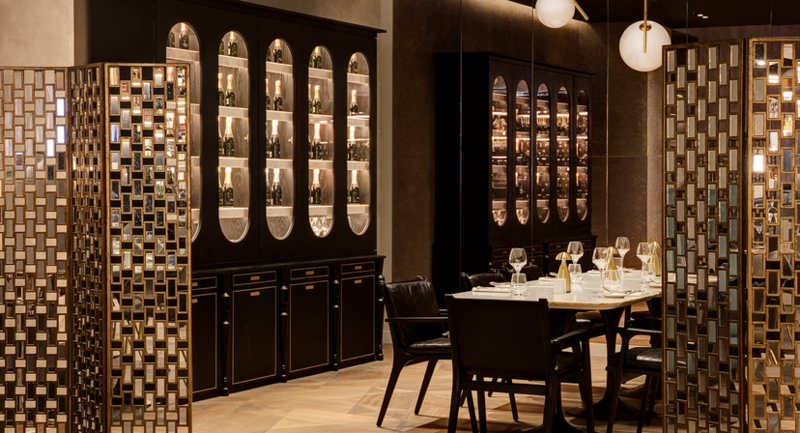 A must-have experience for lovers of fine wines; join us under the glass chandelier for an unrivalled wine tasting experience. Sample premium and exclusive wines and spirits as well as our award-wining Own Label. 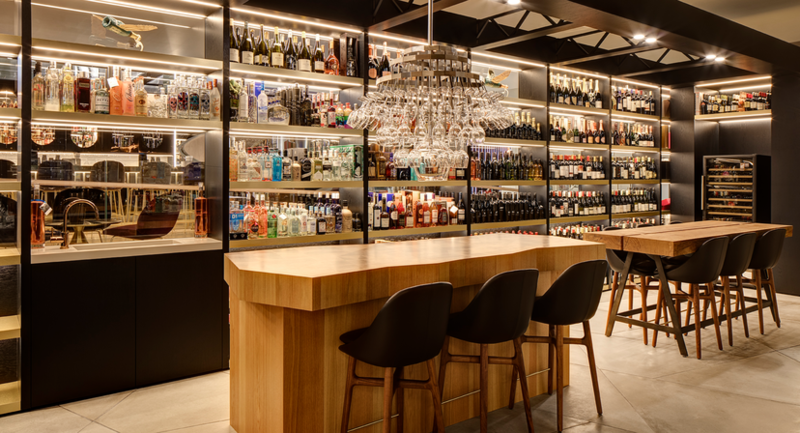 Our Wine Specialist will be on hand to recommend drinks for any occasion with daily tastings of our eclectic offering. Available for private hire from 7pm. The ultimate luxury space, where our dedicated Private Shopping team look after our VIP customers. This is the ideal venue for a small drinks reception or a private presentation or meeting. Available for hire from 7pm. 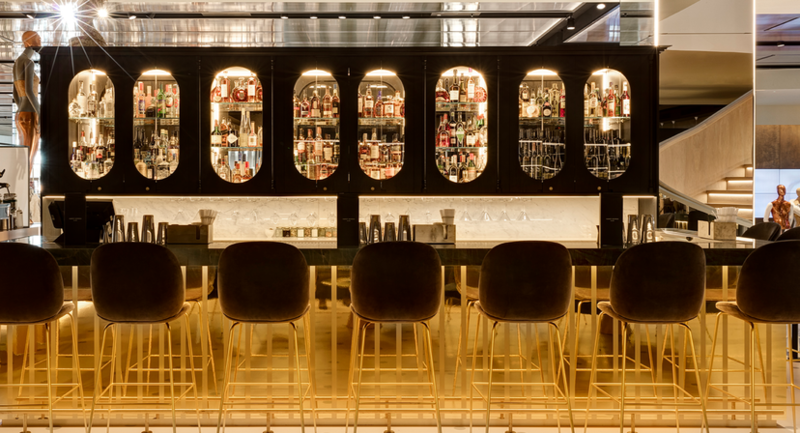 Home to the 360º digital mirror and our highly trained styling team, Style Concierge is the perfect venue for an intimate product launch, presentation or drinks reception.